The epitome of elegance and chic, Reserva's smooth, uncomplicated lines will grace any bathroom. Such elegant looks will provide longevity to a new bathroom beyond many other designs. This wall hung pan comes complete with soft close toilet seat. Q. Which frame do I need for this toilet. 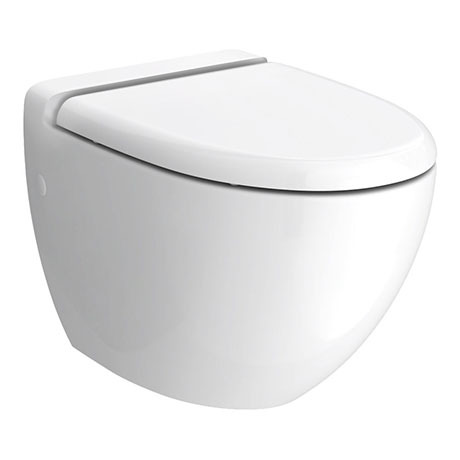 Hi, we would recommend the Premier Dual Flush Concealed WC Cistern with Wall Hung Frame (product code: XTY005) to use with the RAK Reserva Wall Hung Pan. Hope this helps. Stunning toilet, price and service recieved from victorian plumbing. Thanks guys!